General Admission Seating is based on first to purchase, first to be seated. Frankie Jordan has been performing since the age of 10. 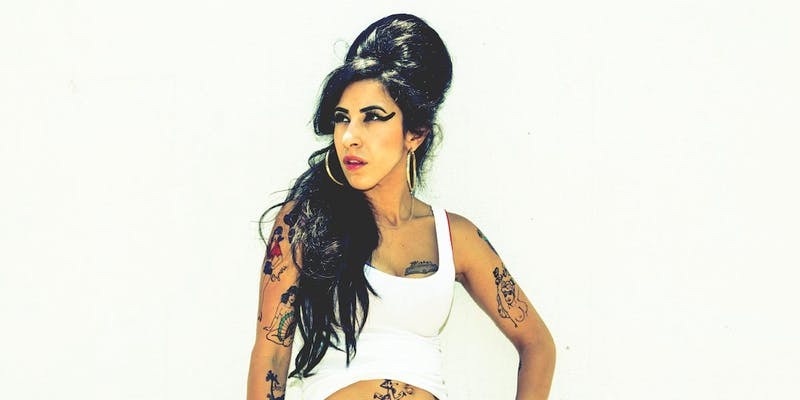 Now she is the creator and star of the world’s most authentic Amy Winehouse tribute show. Dear Amy is a live concert experience that’s a fun, world-class tribute to a legend lost too soon. Launched on Instagram in 2015 Dear Amy has quickly become not only a fan favorite, but is the only tribute to Amy endorsed by the Winehouse family.